I love shoes in fact, I was eyeing on sebago shoes. The red colored Felucca Lace is in my wish list this Christmas. 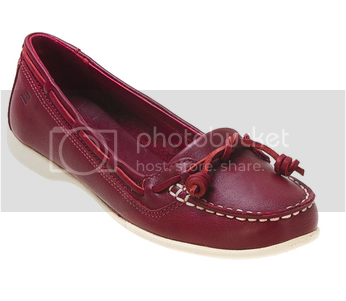 I like the style and for sure, this is comfortable to wear because it has a premium full grain leather foot-bed. It has a laytex foam cushion so; the shoes really fit my active lifestyle. What type of shoes do you usually buy? Please visit the link above and check out their selection of shoes for men and women. If you are looking for popular brands on footwear, this Website has most of it so; you better check it out today. I have few pairs of slip on shoes and I wear them for casual. When I go for shopping and do my grocery, shoes like Felucca Lace would be awesome to wear. My husband has his own favorite shoes too and he likes the style of Sebago Vico and Sebago Gibraltar. 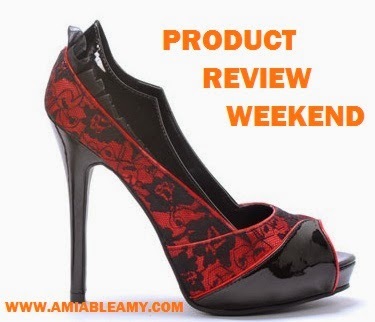 The appearance is classy and according to my friend, these shoes are very durable. The price is a bit expensive because the shoes are quality made. You will get what you paid for so; Sebago Shoes are priced just right.